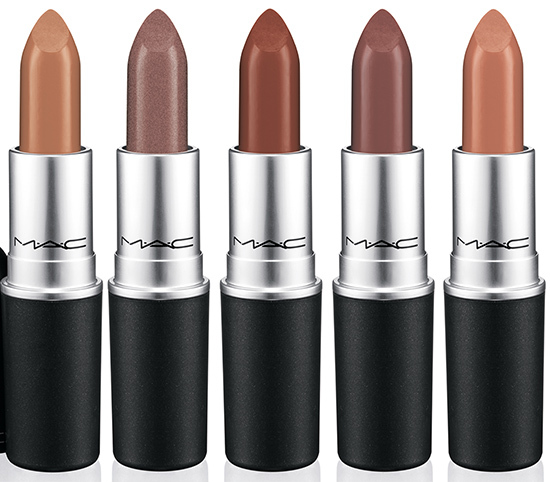 What’s fall without a handful of MAC collections? 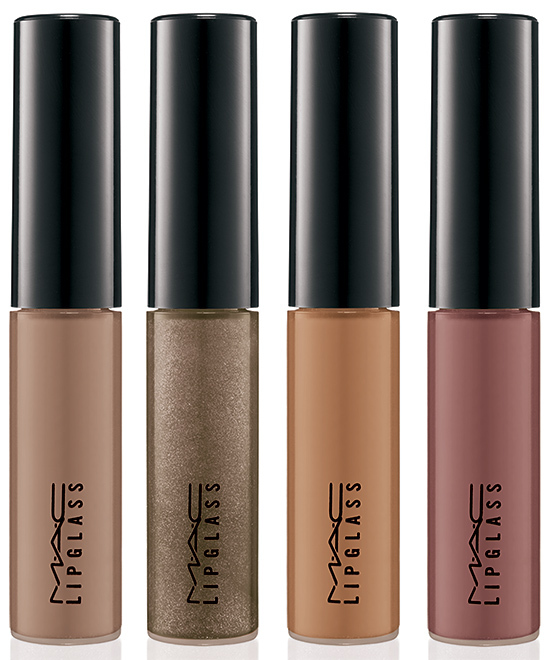 MAC is always pumping out a ton of limited edition collections but this fall is going to be huge! 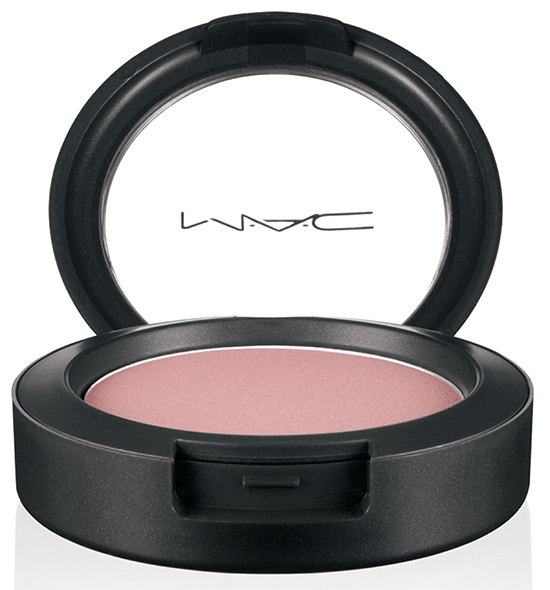 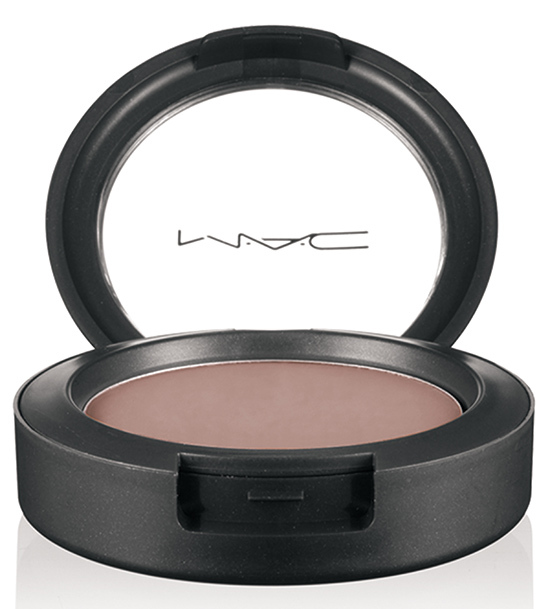 From bold and colorful to classic and neutral MAC has a little something for us all. 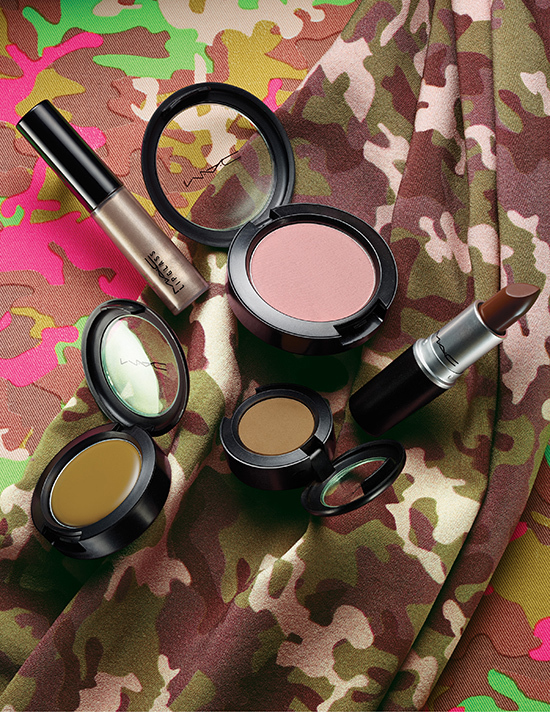 If you’re into soft, everyday nudes and neutrals then you’ll be all over the upcoming Artificially Wild collection. Take a look! 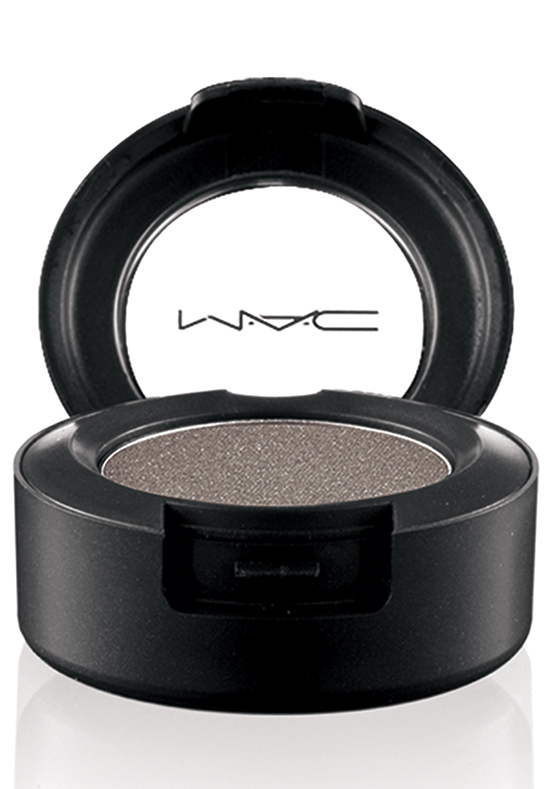 MAC Artificially Wild will be available online at MAC August 28th and in stores and counters on September 4th. ← Tired of Making a Makeup Mess? MAC needs to stop already. Collection after collection. 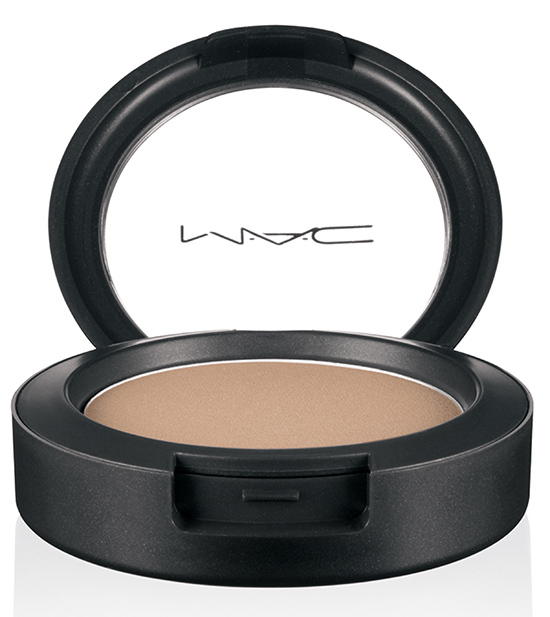 I will be going to rehab soon lol. There are few product which already on the permanent line, so I’ve spotted.